Moreirense vs Porto Betting Odds – Guests are required to make their way to stay away from Benfica, who has gone well with the difficult move from Sporting. 1. Latest information before Moreirense – Porto! 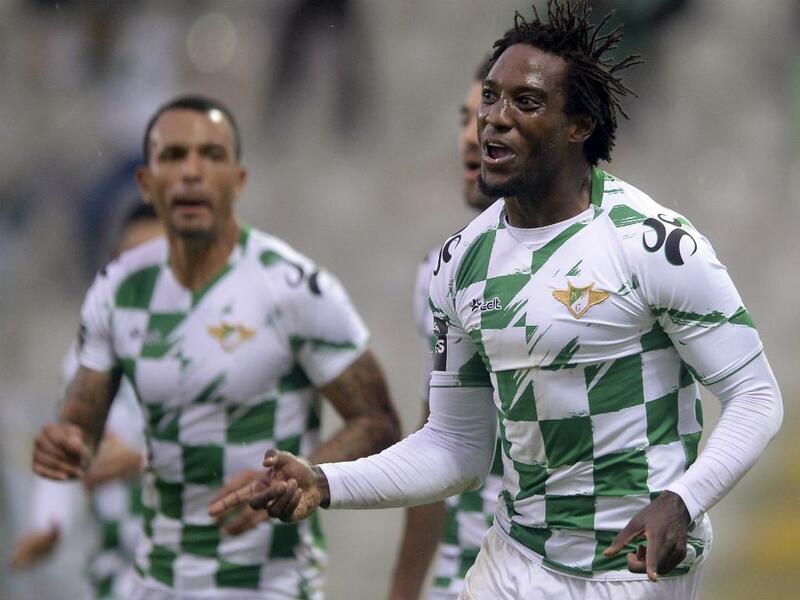 Moreirense (5th place, 34 points, 22-24 goals) occupies a position that few have guessed at the start of the season. It is a very balanced team, whose games tend to end with few goals (the last 11 stages were with no more than three victories on the scoreboard). The last 5 stages are eloquent: 1-0 home with Aves, 0-1 away with Guimaraes, 1-2 with Sporting, 2-1 home with Nacional, 1-0 away with Belenenses. On his own field he has played 9 matches so far: 6 wins, one draw, two defeats, 11-7. In the standings, the home games have a 5-2 goal. Note that in only two of these 9 stages played by Moreirense home scored more than two goals to break (once was 1-1, in the other case was 2-1). He makes an unexpectedly good season because in 20 stages he has scored 34 points and is thus 5th. He has scored 22 goals so far and has won 24. On his own he did very well, having 6 wins, one draw and only 2 defeats. The form of the moment is good because in the last 5 championship games it has 3 wins and 2 defeats. He currently comes after two consecutive wins with Belenenses and Nacional. He has no injured player, only Nene is uncertain. FC Porto (1st place, 50 points, goal 41-11) lost two heavy points last round, at Guimaraes (score 0-0), so now there is no ground to give up. Victoria with Moreirense becomes imperious because Benfica has come dangerously close. It can be noticed that while they continue to be very efficient, the “dragons” have a tendency towards low scores, their victories being often at the limit (from 10 games on the opposing field, two ended 0-0, two 1-0, one 2-1 and one 3-2). The Golavera, 15-5, shows a strong defense and an attack that does its job. But the detailed analysis shows that the statistics are pulled up by the victory of the first stage, 3-2 with Belenenses, and the two weeks ago, with the penultimate ranked, 4-1 with Chaves. Without that, the goal would be 8-2 in 8 stages. The analysis of the first round of the away games shows us a prudent team with a “concrete” defense (go-go 6-1). In the first 45 minutes, Porto scored in 5 out of 10 away games, getting the void in one of them. In just two games of the “dragons” on the opposing field, more than one goal was scored until the break (in one case was 1-1 in the other 2-0). He makes a very good season because in 20 rounds he has accumulated 50 points and is thus the first. He has the second best attack in the championship and the best defense away. In the away game he has only one defeat, 2 draws and 7 wins. The shape of the moment is decent because in the last 5 games of the championship there are 3 wins and 2 draws. He has an offensive problem in this confrontation because the Marega score is injured. Also the other valuable striker Vincent Aboubakar is unavailable. 2. Moreirense – Porto Probable Team! Moreirense (4-2-3-1): Luiz – Lima, Santos, Fernandes, Aurelio – Neto, Pacheco – Tavares, Chiquinho, Aouacheria – Texeira. Porto (4-4-2): Casillas – Militao, Pepe, Felipe, Telles – Corona, Herrera, Torres, Brahimi – Soares, Fernando. 3. Information about the latest direct duels Moreirense – Porto. The two bands met four times in 2018 and Porto was imposed three times. Porto has scored at least 2 goals in each of these wins. In the tour, Porto landed 3-0 on his own. On December 18 last year, in a game in the Portuguese Cup where Moreirense and FC Porto used mostly reserves, the “dragons” defeated by 4-3. In the tournament, the score was 3-0 for Porto. Both meetings were played on “Dragao”. 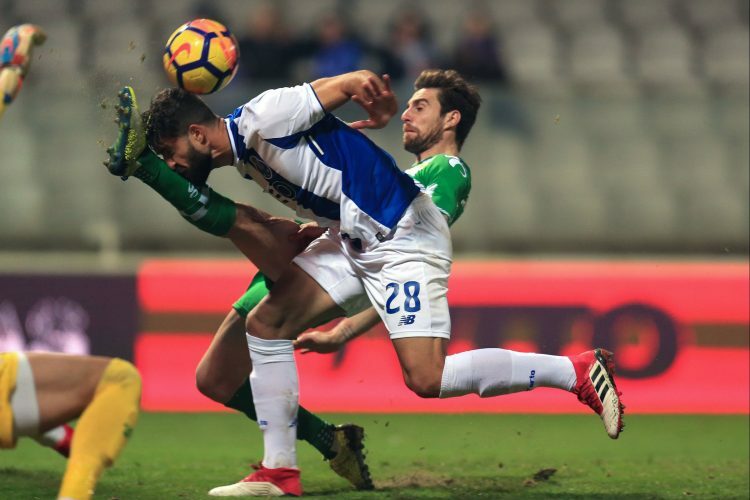 Last year there were three matches: Porto – Moreirense 3-0 and Moreirense – Porto 0-0 in the championship and Moreirense – Porto 1-2 in the Cup.In total, there were 21 direct parties. Porto won 15, Moreirense 2, another 4 ended with draw. Moreirense is doing very well on his own ground and I do not think Porto will have an easy move. I do not think the match will offer much show because most games of the two teams were under 2.5 goals. Porto is forced to play without the Marega striker, being injured. It’s hard to believe, however, that Porto will lose this game, being unbeaten in the last 13 league matches. Porto’s last two moves to Moreirense have been under 3.5 goals, while Porto is unbeaten in the last five straight encounters. Given these things, I’m sure it will be a few goals, but Moreirense does not have the strength to get more than one point. 5 of the 9 games played so far by Moreirense and 5 out of 10 Porto disputed games scored 0-0 at break. In the first half, both Moreirense (home) and Porto (away) had only two games in which they scored more than one goal. Taking into account only the last 5 stages, Moreirense had 3-0-0 at break and Porto – twice.